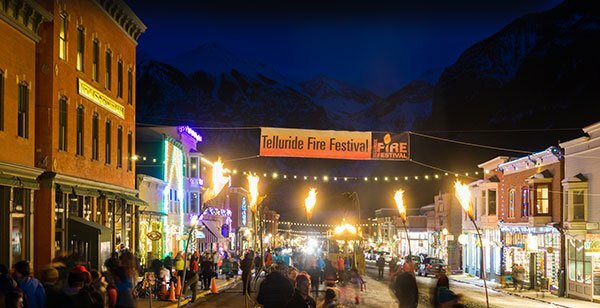 Diana Ries Designs, Inc. Telluride Fire Festival Dec. 7-9 - Diana Ries Designs, Inc.
We love working on this Festival, which is gearing up for the 4th year. Keeping it fresh and fun is easy with so many fabulous artists and such a stunning location! This year there are a multitude of free workshops and a fantastical Fire Ball that's a must! Tickets can be purchased here. We also love this nonprofit event because it supports and promotes so many amazingly talented artists. See more here.